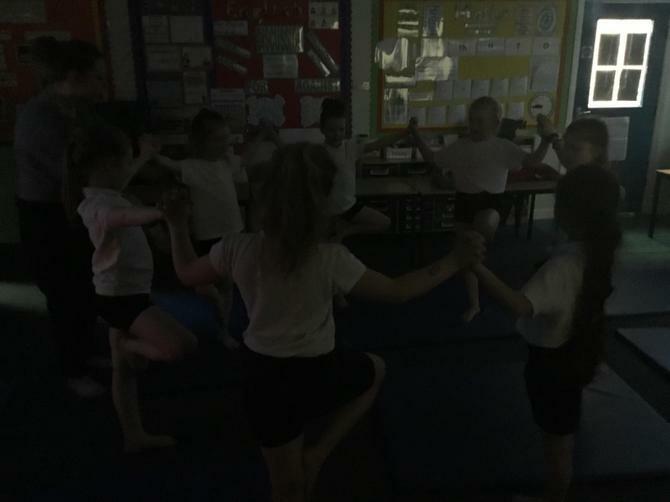 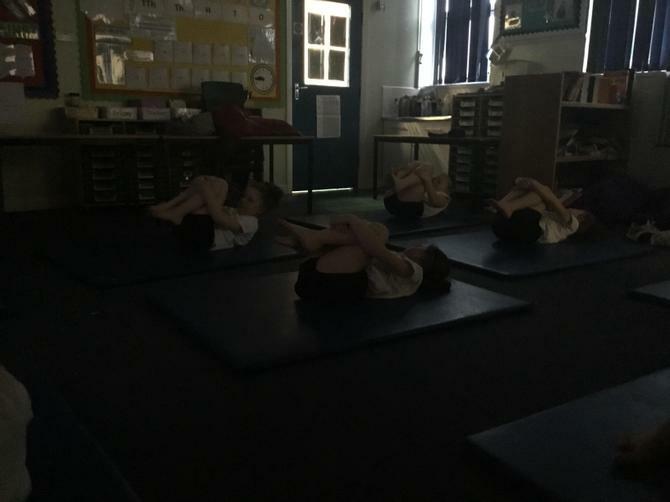 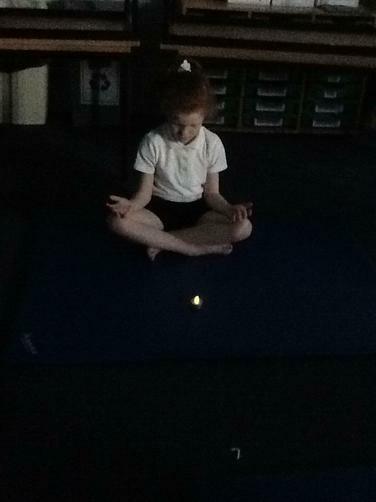 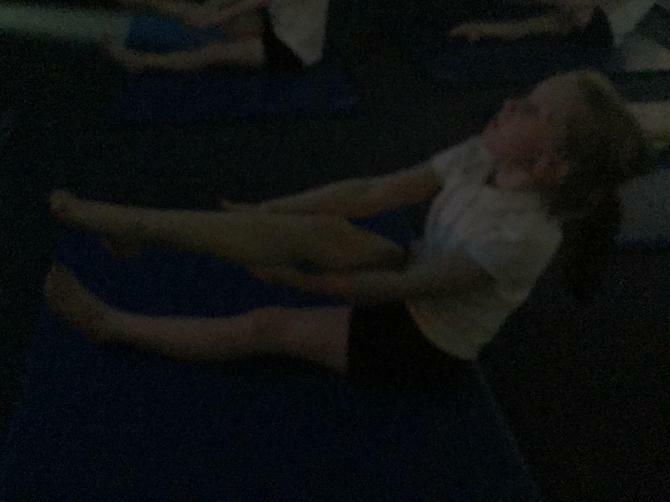 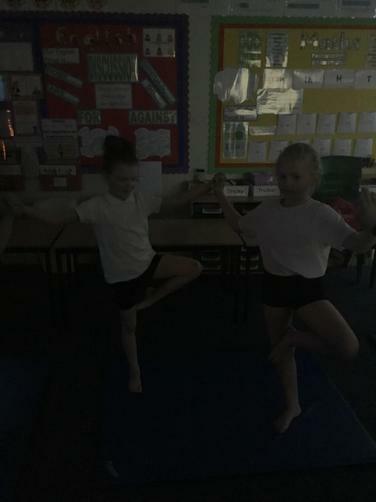 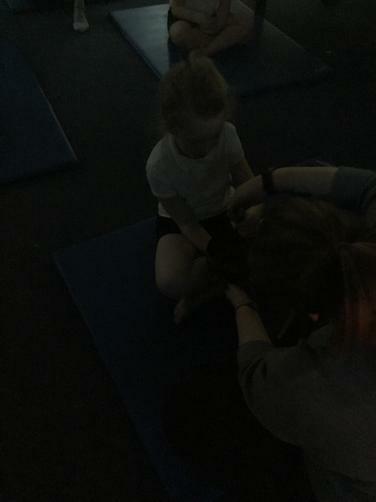 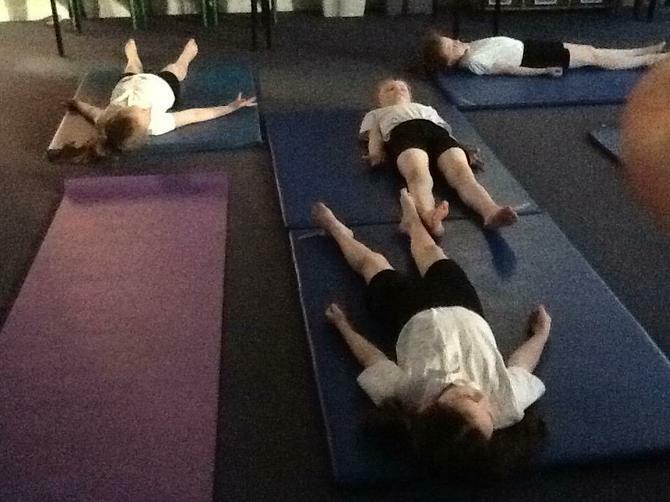 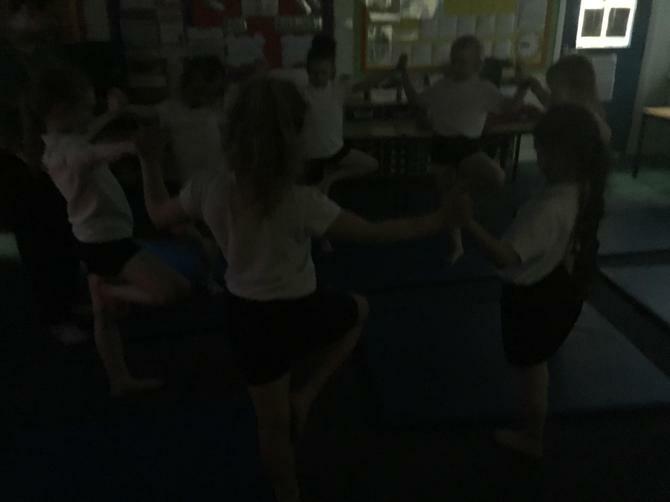 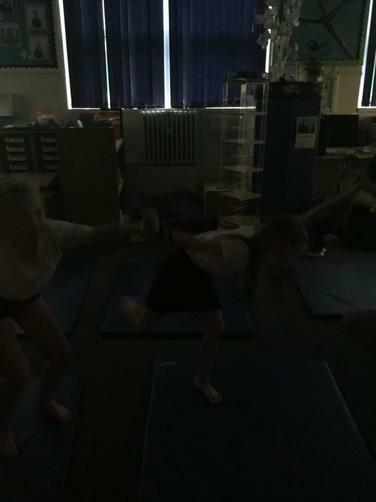 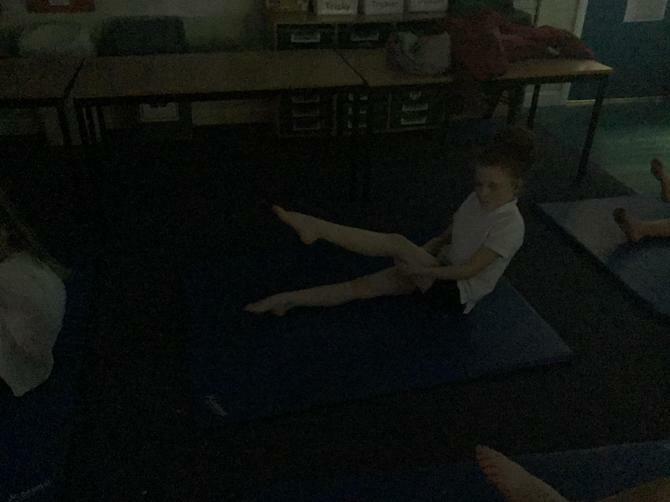 Year 3 have begun their yoga sessions on a Thursday evenings and they have approached it with a very positive attitude. 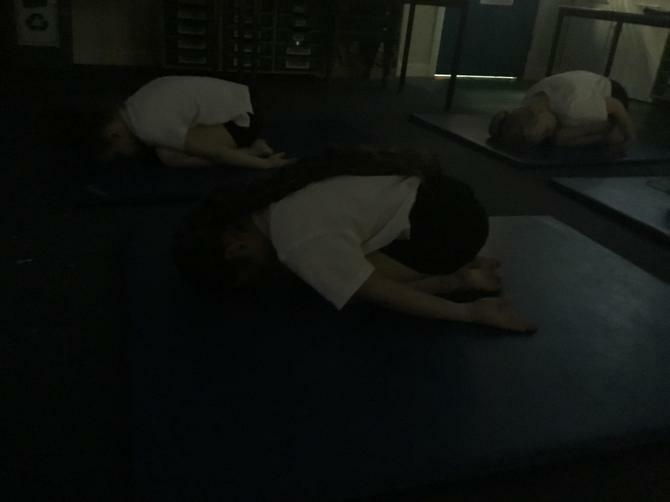 The group have been very eager to learn and have taken guidance and practiced to make sure they are doing wonderful poses that are improving their connection between mind and body. 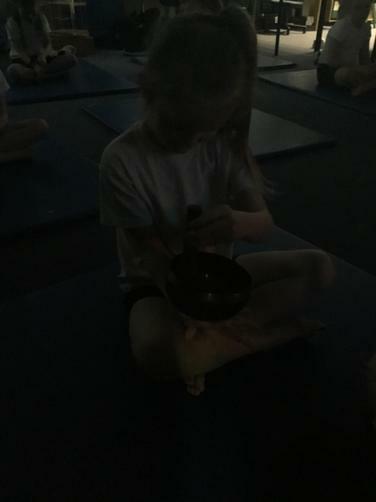 We have spent some time learning about how we can use our breath to "ground" ourselves when we want to and use other tools for meditation such as bright objects, aromas and music. 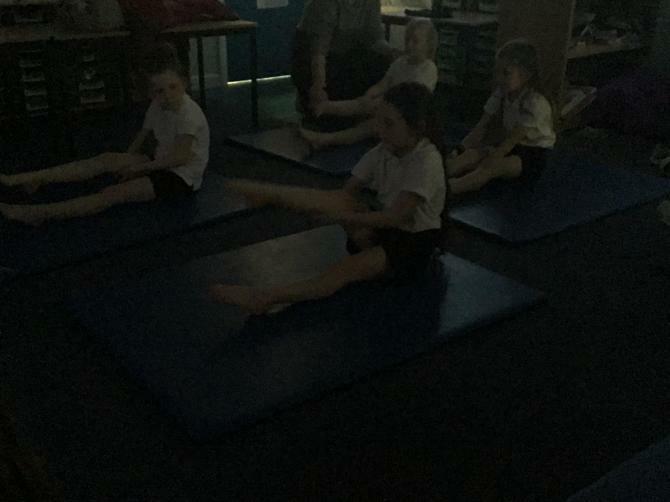 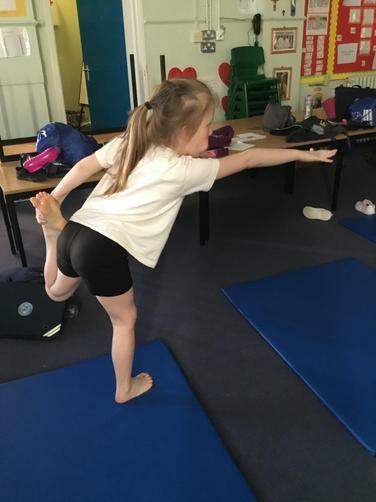 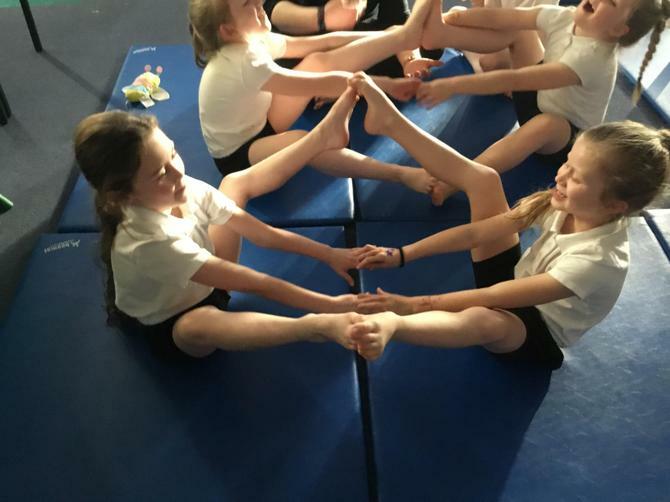 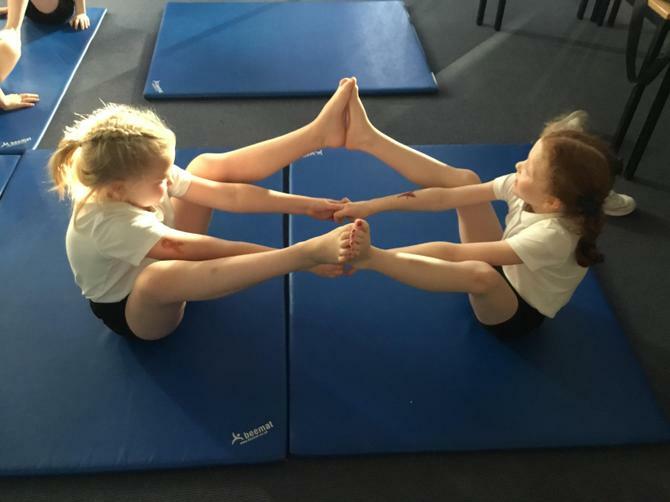 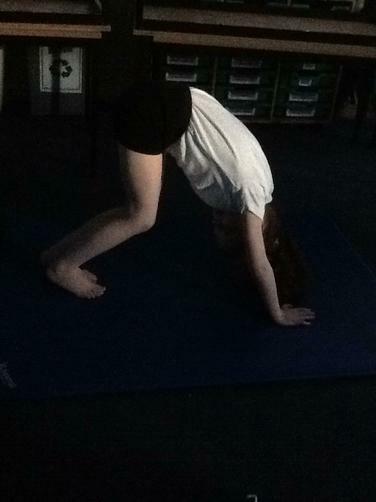 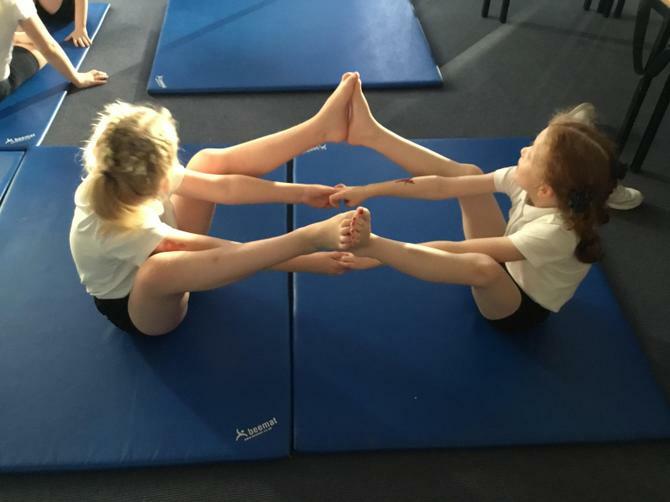 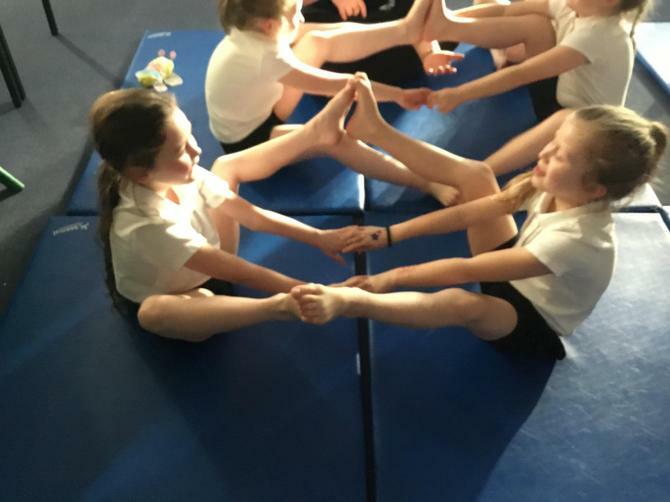 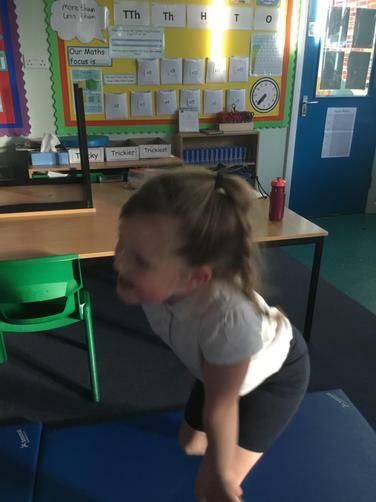 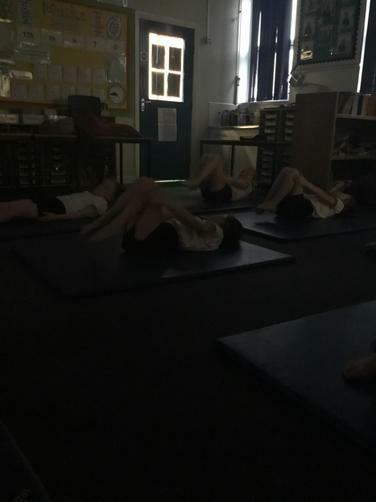 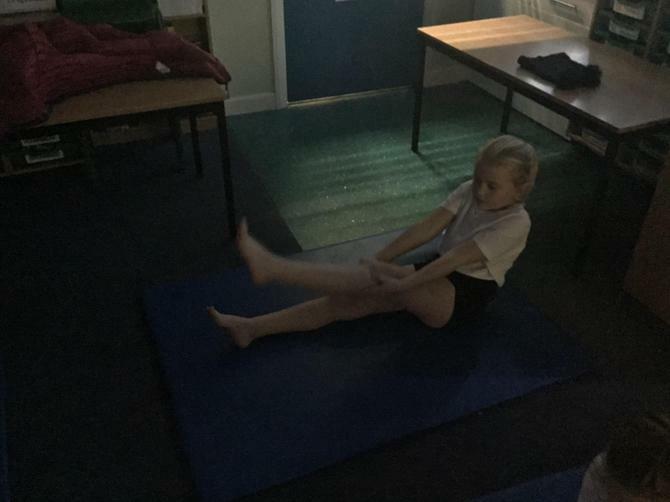 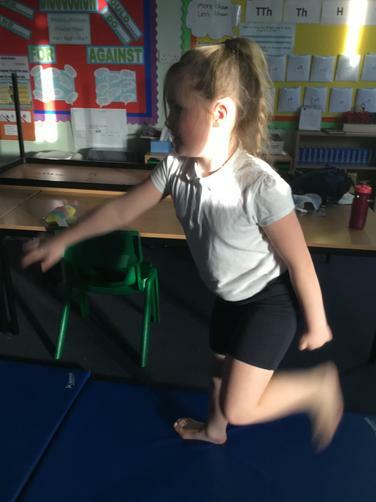 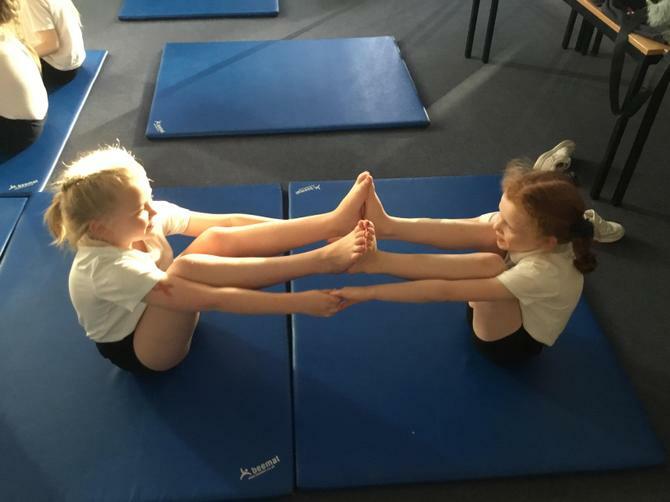 The group have been practicing their yoga at home with family and some of them are very excited to be showcasing what they learnt in their class assembly next week. 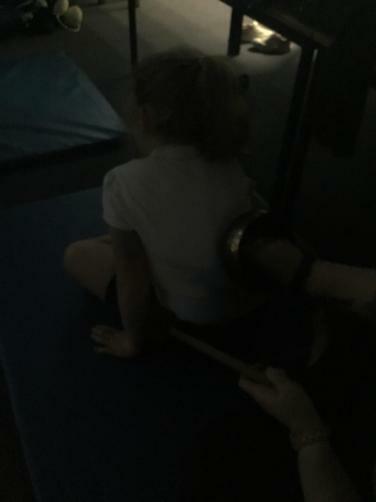 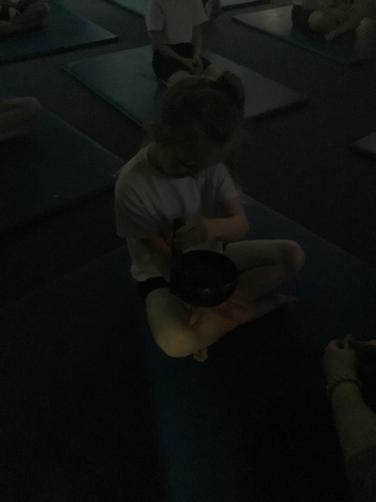 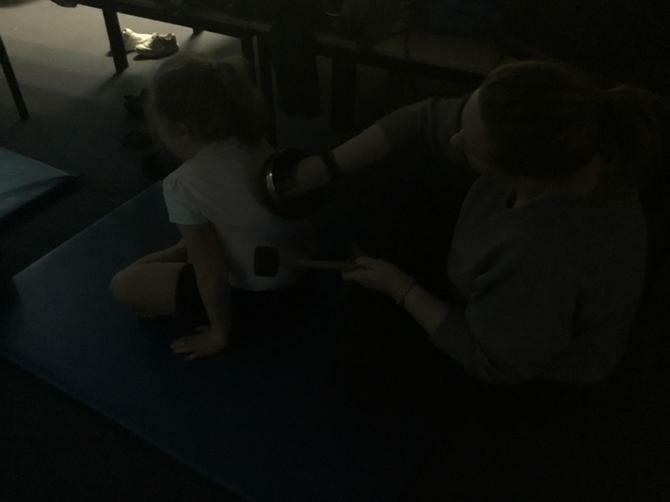 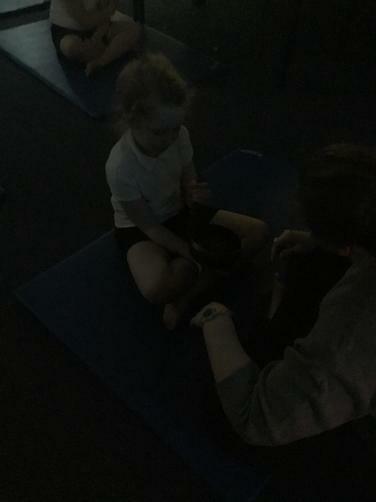 In the second week we have developed our yoga skills with a new set of poses and were given the opportunity to meditate with a prayer bowl. 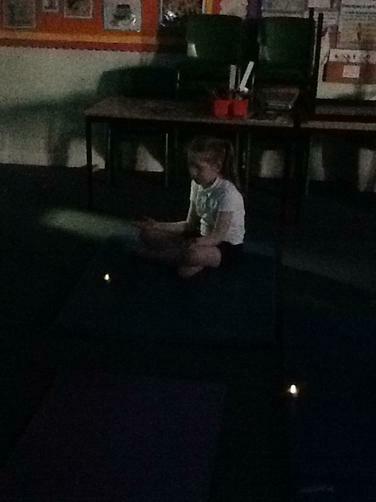 The young people enjoyed hearing it haunting sound and feeling its vibrations.